Etta Says! 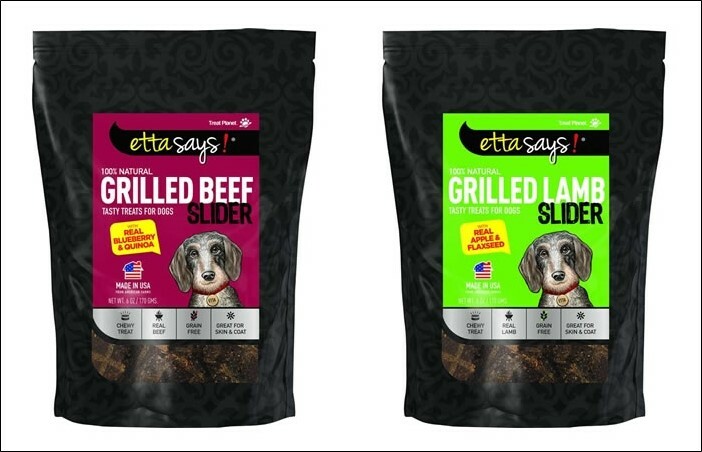 Sliders are chewy, grain-free treats that any dog will love. They're made with pure natural ingredients from American farms. You can also feel good that you're giving a treat with no artificial fillers, additives, coloring or preservatives.